Accurate measurements have always been a crucial element in the design process, from initial design studies through to the final construction documents. This is especially true for as-built conditions that require a thorough measured building survey before design work commences. Traditionally, measurements were taken with a tape measure, paper and pencil. The structure was pieced together from countless dimensions, photos, and experience. 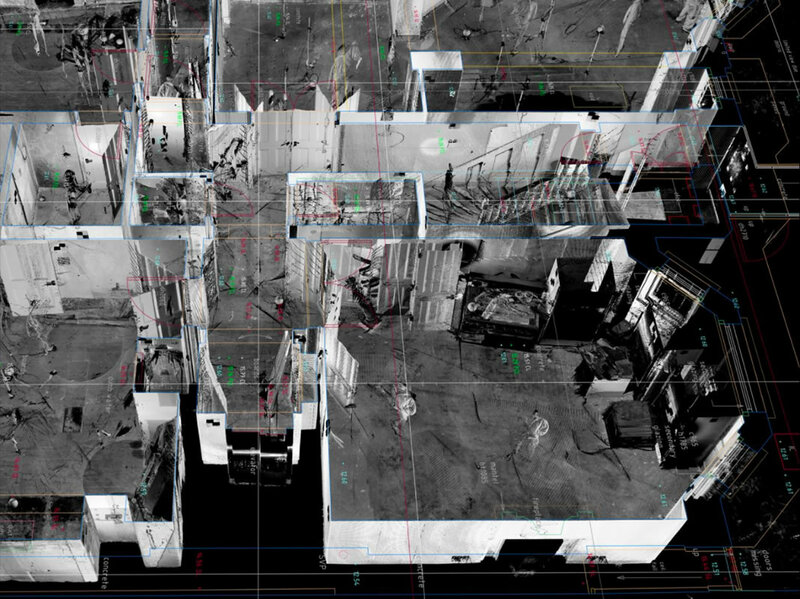 Frequent site visits were often necessary to fill out gaps in the information. With diligence, a typical drawing set would be accurate enough to guide the project through the planning department to the builder, who was left to sort out remaining irregularities. 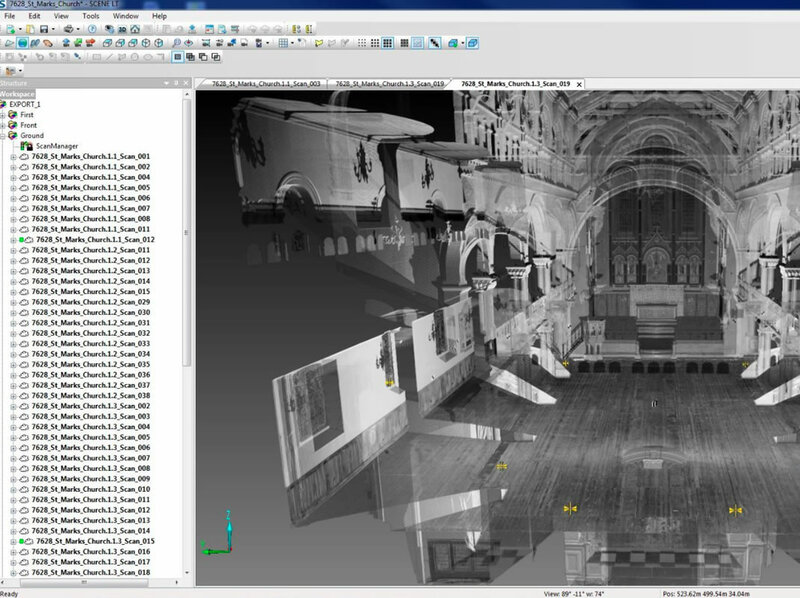 3D laser scanning provides the best way to quickly and accurately capture as-built conditions for building documentation. 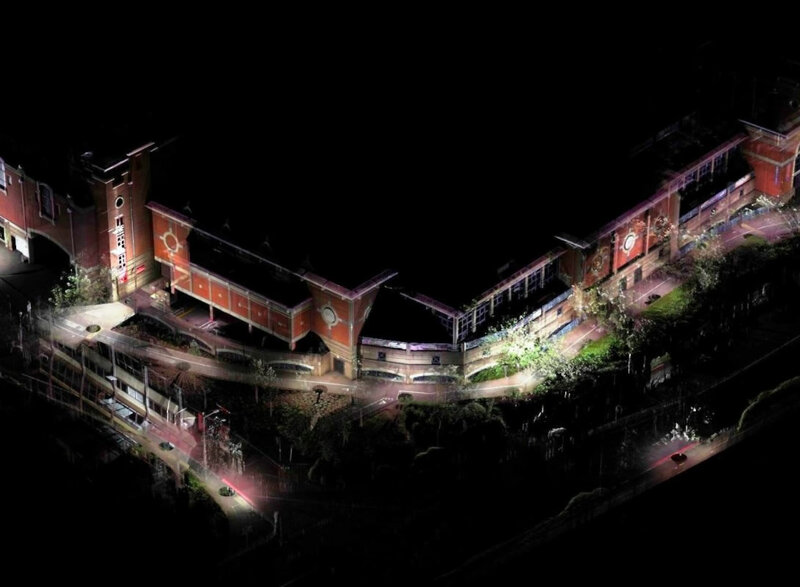 3D imaging is a relatively new development for architects, though it has been a valuable tool for engineers, surveyors and cartographers for the past decade and a trusted and well-used tool for industry. 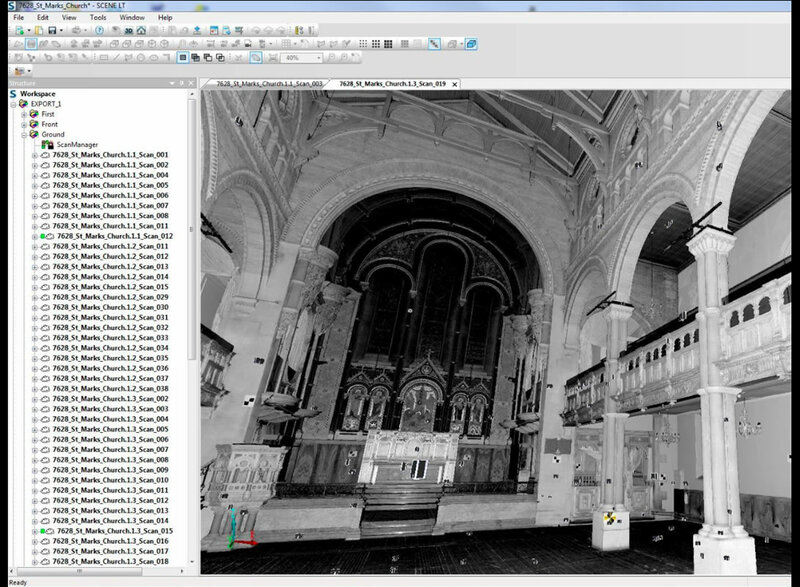 Quality scanners have become more accessible and CAD software packages evolved to accept scan data. 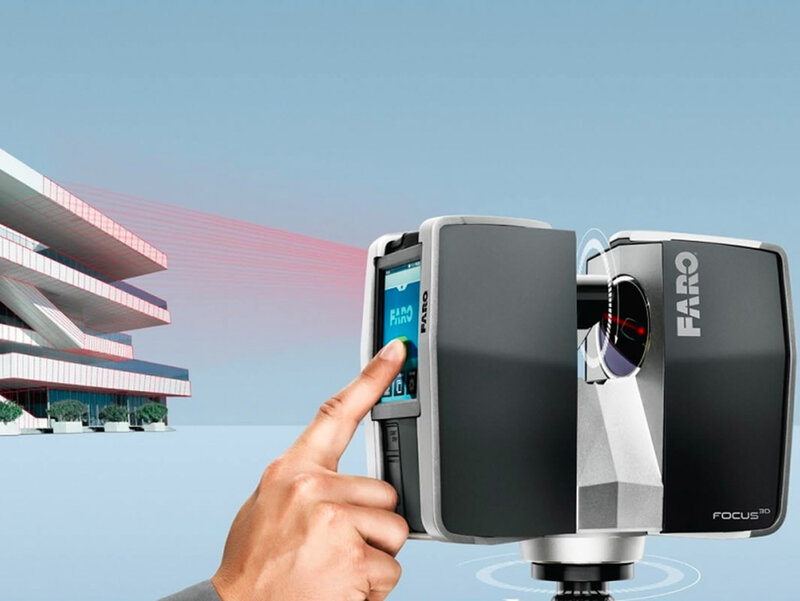 3D laser scanners have finally reached architects and design professionals, improving dimensional accuracy and hastening as-built documentation, leaving more time for creativity and innovation.